As a final review for the year, I started to compile a list of my top ten posts but decided you already picked my top ten, they can be viewed on the right. 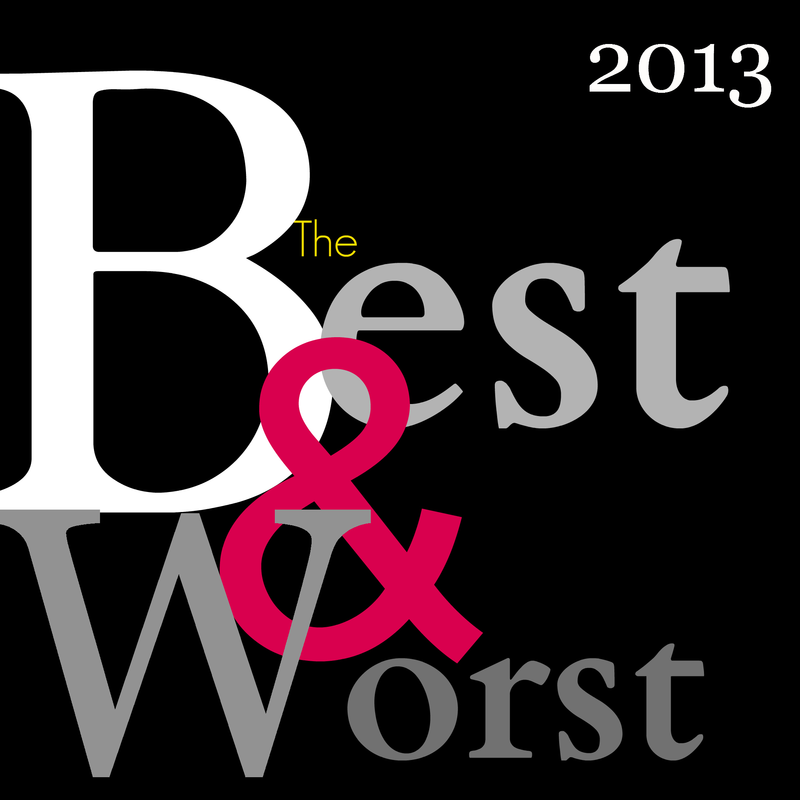 Therefore, for this year in review I will award the best and worst organizational moments that happened in the news. This entry was posted in Awards, Professional Organizing and tagged 2013, organizing, Top 10 on December 27, 2013 by Organizational Specialist. Gearing up for GO Month! 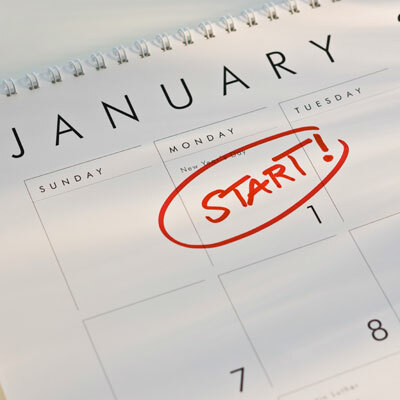 This entry was posted in Home, Office, Organizing: Time and tagged GO month, New Year Resolution, organizing on December 27, 2013 by Organizational Specialist. 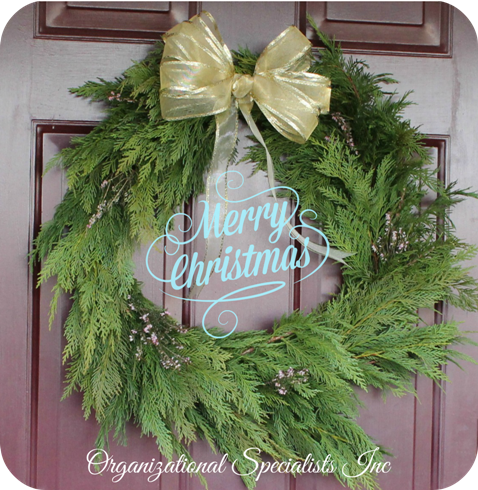 This entry was posted in Organizing: Space and tagged Christmas, organizing, Wreath on December 23, 2013 by Organizational Specialist. 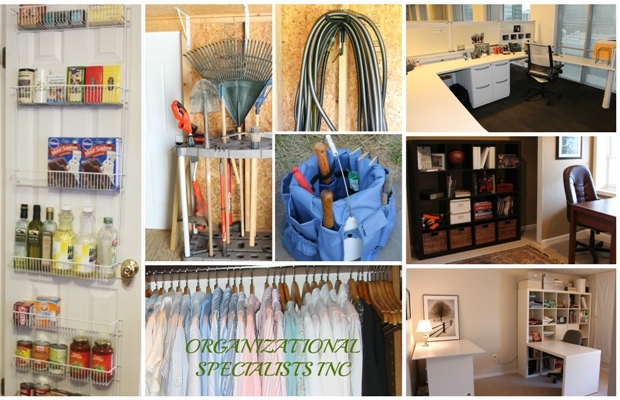 This entry was posted in Home, Organizing: Space, Professional Organizing and tagged career, organizing, professional organizer on December 17, 2013 by Organizational Specialist. You might say a beautiful ornament, yes, but perfect? 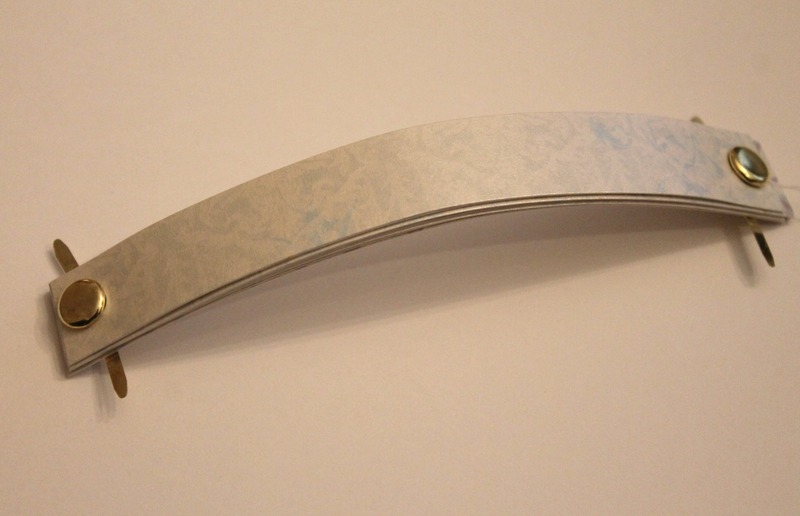 Its perfection comes in the ability to collapse flat for easy storage. 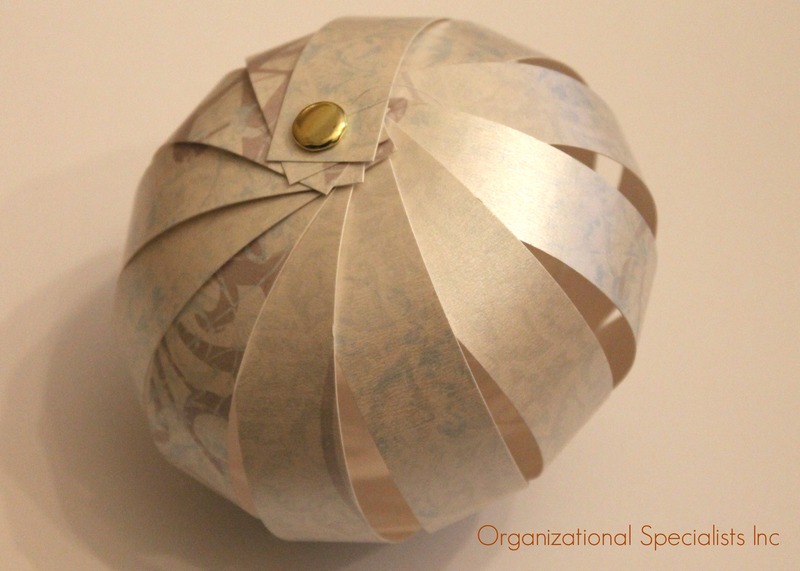 Where as the average Christmas ornament requires lots of space and special containers, this ball becomes nothing but a very small stack of papers. To a professional organizer like me, easy storage is perfection! 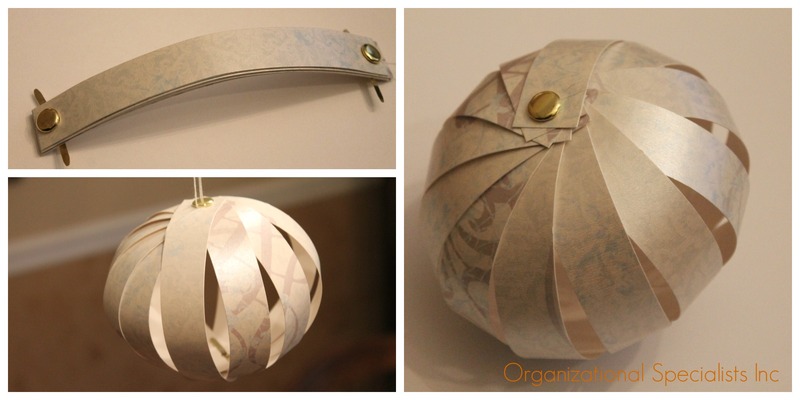 This entry was posted in Home, Organizing: Space and tagged Christmas, organizing, ornament on December 14, 2013 by Organizational Specialist.